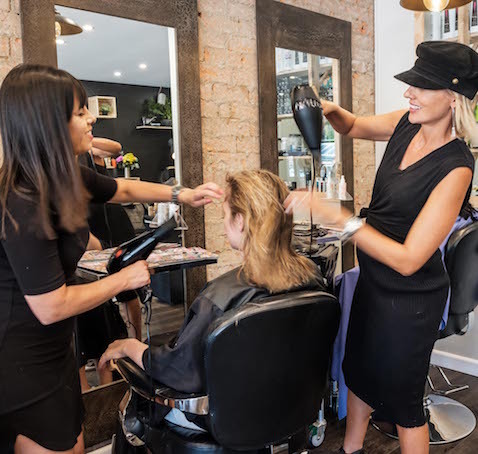 Camila K Hair & Beauty provides an extensive array of services with tailored consultation aimed at enhancing our clients’ natural and individual beauty. Please call our salon to make a booking or book online 24/7. 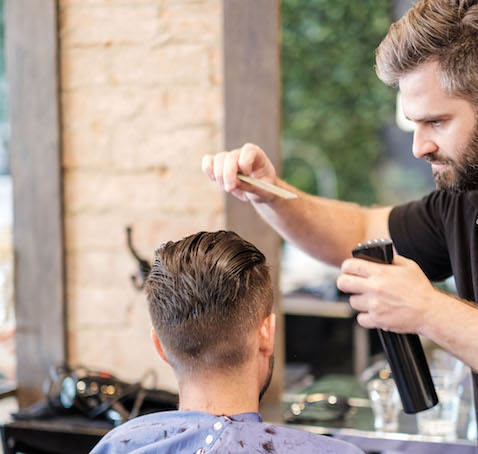 Visit our salon for a complete price list. 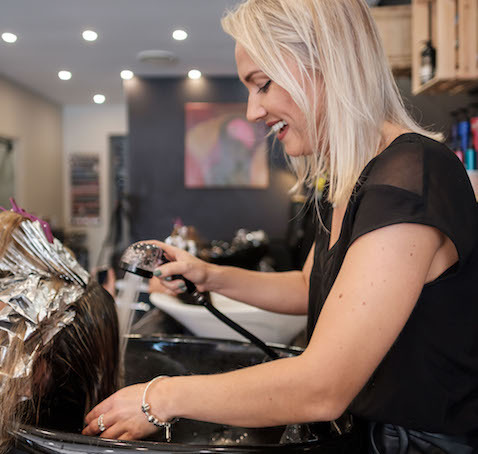 Please call us on (02) 9972 2003 to discuss special requirements or schedule a free 15-minute consultation for a customised quote to suit your particular beauty needs.